FMA International is pleased to announce its 10th Asia/Pacific Conference on 16 - 18 May 2018 in Hong Kong. 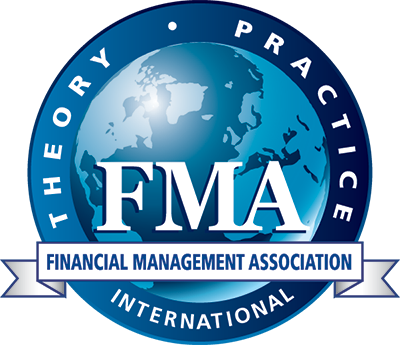 FMA’s Asia/Pacific Conference brings together academicians and practitioners with interests in financial decision-making and provides a forum for presenting new research and discussing current issues in financial management and related topics. Presentations of research papers, panel discussions, and tutorials will begin Thursday morning and end Friday afternoon. The Doctoral Student Consortium (invite only) will be held on Wednesday. We seek strong papers from scholars in all fields of finance. The selection criteria includes the nature of the research problem, implications of the proposed research, the quality of the research design, and the expected contribution of the research to the literature. To submit an application to serve on the program committee, please visit the conference website.